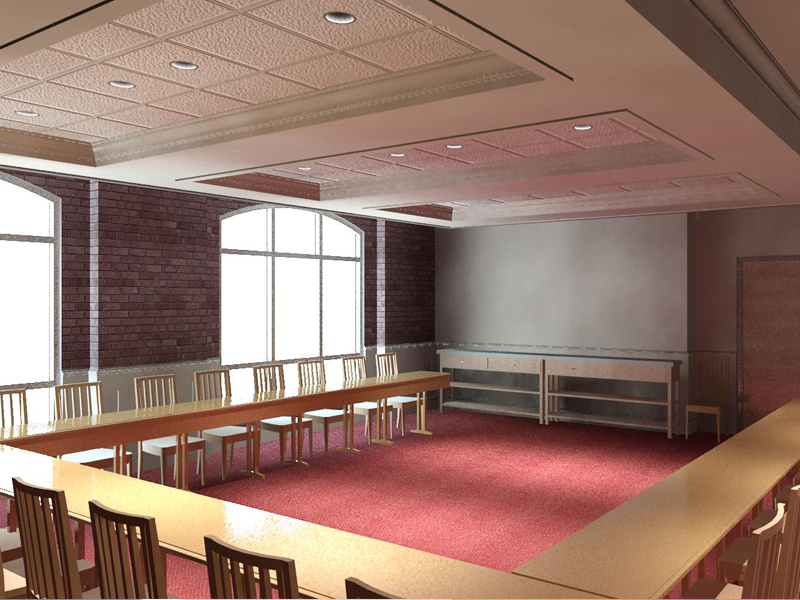 Murray Associates was selected to complete 6 different renovation projects for the Holton Arms School. 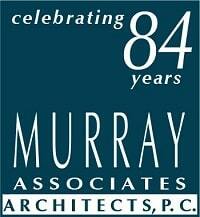 Murray Associates was selected to complete 6 different renovation projects for the Holton Arms School. 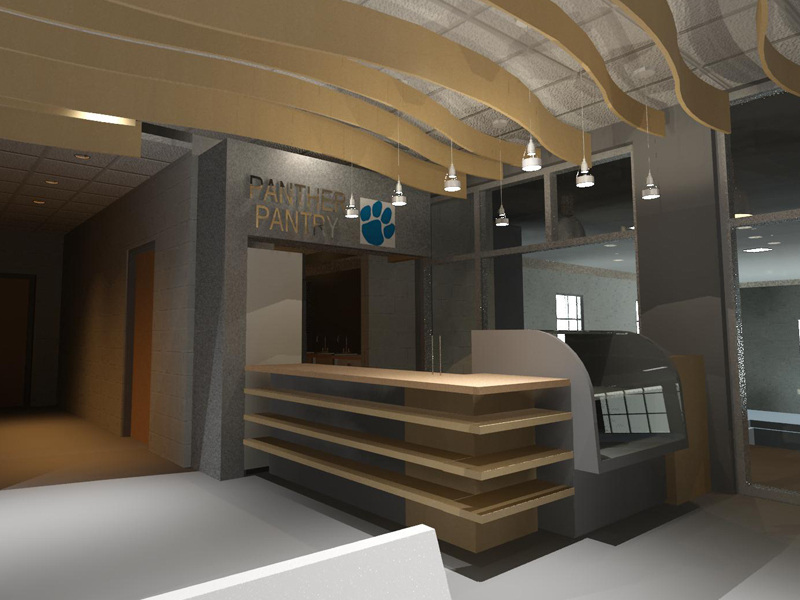 These projects included: Renovating the Before and After School Lounge, the Panther Pantry, the 6- lane competition pool, administrative areas, rest rooms and facade/window and roofing studies. 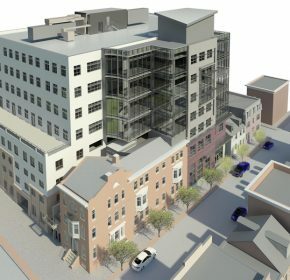 Several of these projects are still ongoing. 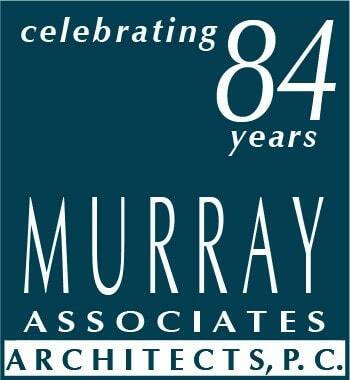 Due to the pool deck has suffering settlement over the years, Murray Associates Architects is replacing the entire pool deck for their 6-lane competition pool; re-aligning the drain system; installing auger piles to ensure no further settlement; and pouring new slabs with no slip surfaces. 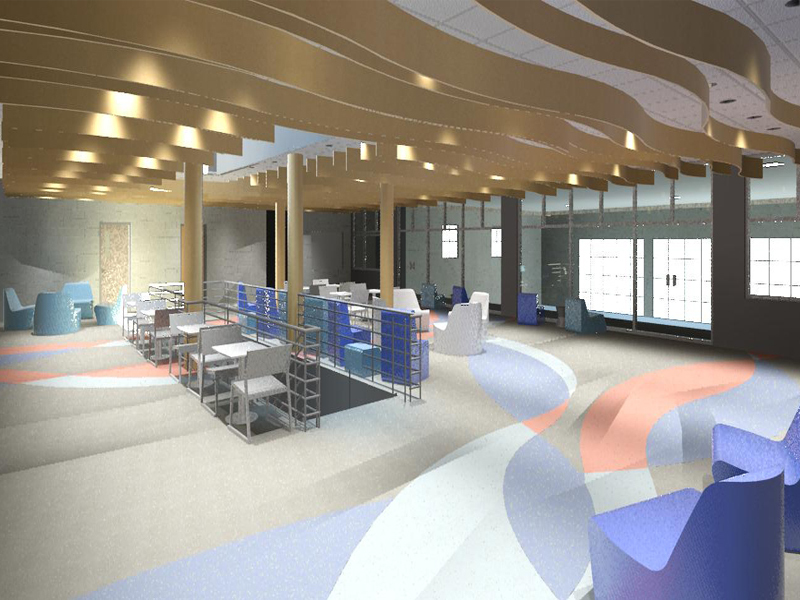 Murray Associates has also completed multiple concepts for the School’s Board Room.